Such a GREAT evening celebrating with Samantha and Kenny for their wedding at The Ryland Inn! Wow! The cake from Palermo’s Custom Cakes & Bakery was a perfect fit for Samantha and Kenny! And the flowers from Laura Clare Design were gorgeous! So many wonderful smiles were captured in the Rockin’ Photoboth! 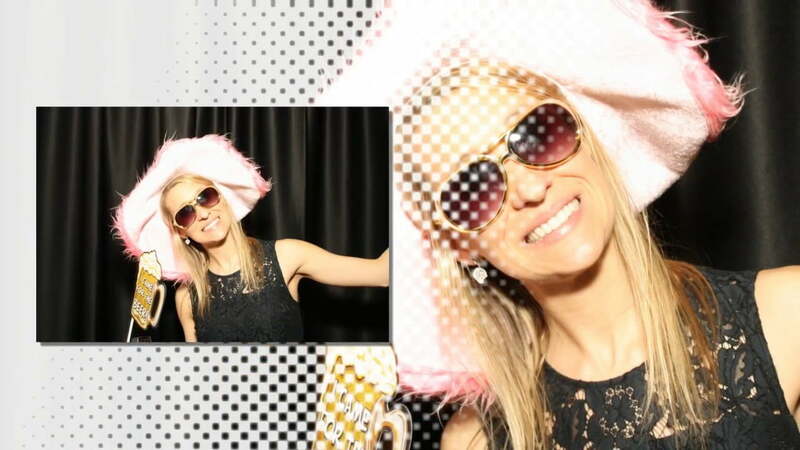 Speaking of the Rockin’ Photobooth, check out this GREAT slideshow of all the smiles!!!!! !